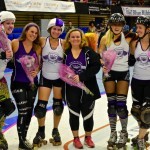 Ever thought about learning to play roller derby, or just learning how to roller skate? 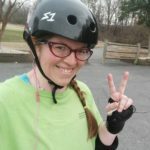 Our skating program, Skate Charlotte, is a weekly class that teaches the basics of roller skating: Stride, Stops, Recovery, Footwork, Jumps, and much, much more! 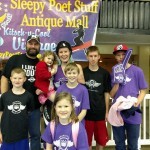 Skate with Charlotte Roller Derby! 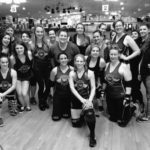 Charlotte Roller Derby (CLTRD) is a skater-owned and operated sports organization comprised of women and men from all walks of life. 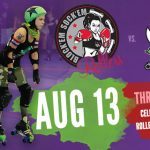 Formed to promote the sport of roller derby and enrich the Charlotte community, the league and its members donate time and a portion of bout proceeds to local charitable causes. Join the Hipcheck newsletter to stay up-to-date on our bouts, events, and other news.